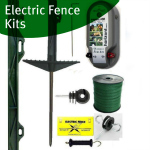 This section contains fence gate for electric fencing. 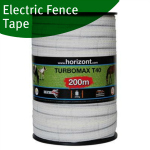 This includes gate handles, gate insulators, flexi rope and tape gates and spring gates. 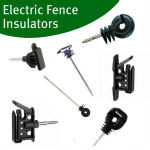 It is important to get the right insulators for your electric fencing gates as these can be a point where alot of current can be drained from the fence. 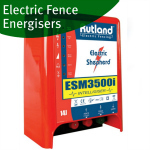 A properly connected electric fence gate will not lose any power though it. 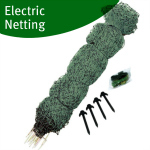 There are specific insulators for use with wire and different widths of 20mm and 40mm electric fence tape.